Sometimes you can just tell something is evil from the silhouette. Giant scorpion? Evil. Flying lizard-thing with long talons? Also evil. 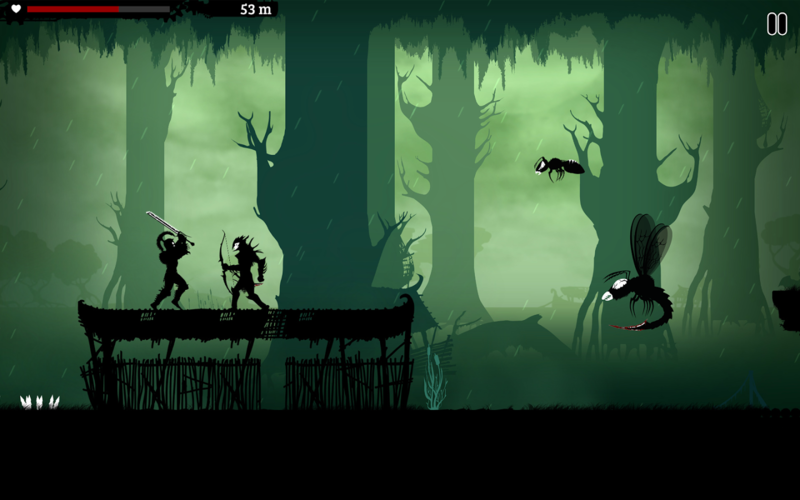 There are all sorts of evil silhouettes to kill in Dark Lands, a game that took a run at Kickstarter earlier this year before pulling out to go with publisher Bulkypix. Now you can grab it on Android. Well? Goblins, orcs, skeletons, and trolls aren't just going to slay themselves. 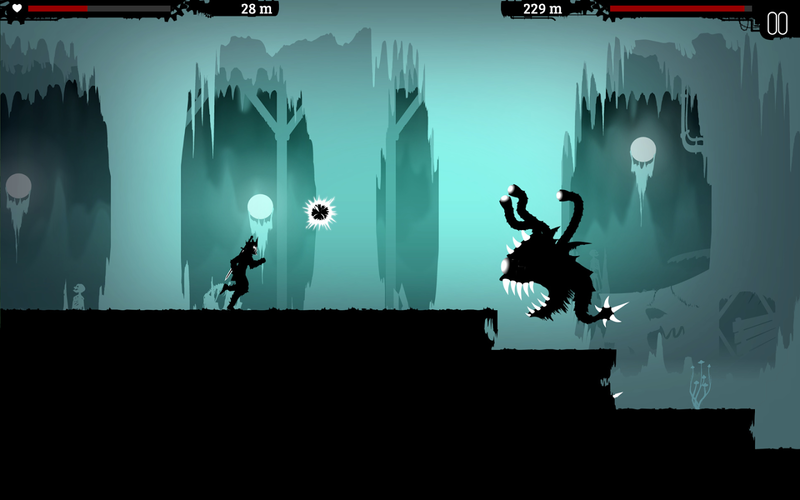 Dark Lands is an action-platformer with elements of an endless runner. You have more control over your character than you would in a traditional endless game, though. You can attack, slide, jump, block, and even stop running. Yeah, weird. 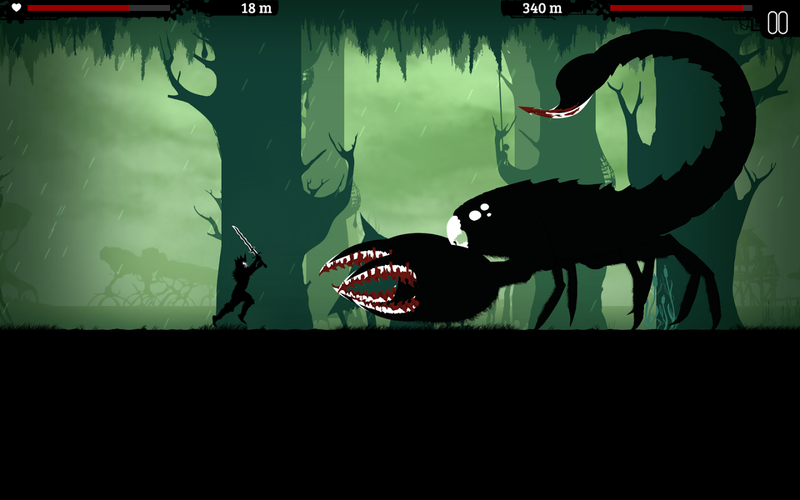 You can also equip new weapons and that make you a more formidable opponent, and they make you look cooler. This looks like the same basic game that was on Kickstarter in February before the campaign was cancelled. Developer Mingle Games didn't say which publisher came knocking at the time, but now we know it was Bulkypix. 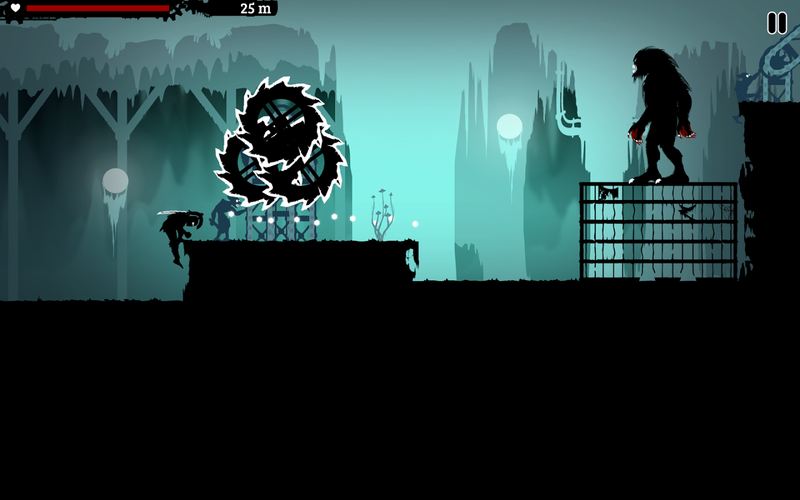 The game has a distinct dark foreground with bright backdrops. 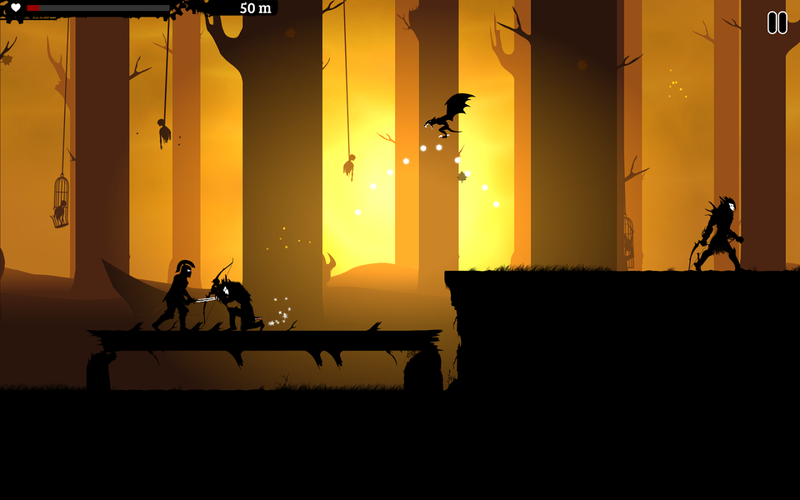 Dark Lands isn't the first game to go for this aesthetic, but it seems to do it well. 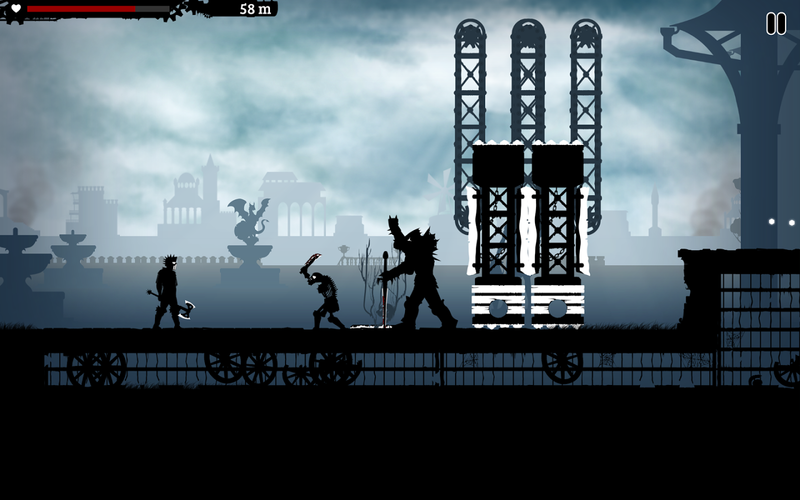 The character models are detailed and interesting, and the controls are easy to grasp. 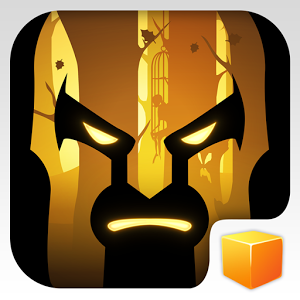 This game is free with in-app purchases. Basically, you earn crystals that can be used to upgrade your warrior, but you can buy more with cash. It doesn't look like there's a second, more rare currency type, so this game might be alright in that respect.